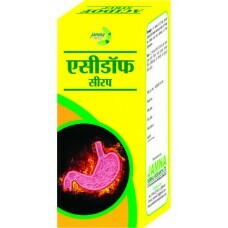 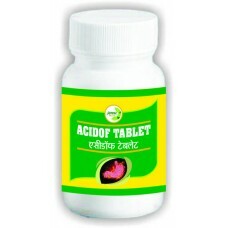 Acidof Syrup-200 mlIndication : Effective in Acidity, gastralgia, gastric burning sensation, fl..
Acidof Tablet-100 TabIngredient : In each Tablet .Kapardika Bhasma, Shati, Marich ..
Acidof Tablet-1000 TabIngredient : In each Tablet .Kapardika Bhasma, Shati, Marich ..
Alkanil Syrup-200 mlIngredients :- In each 5 ml syrup :Dhanvyas Panchang, Shvet Punarnava, Brihad Go..
Arjun Capsule-60 CapIngredients:- In each 300 Mg Capsule.Arjun Ext. 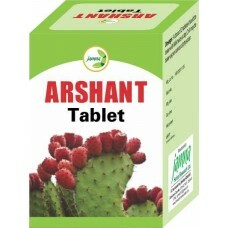 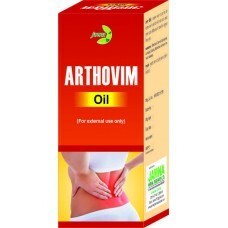 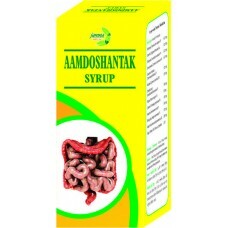 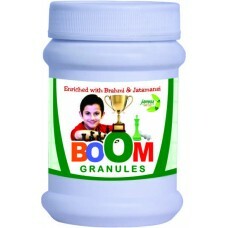 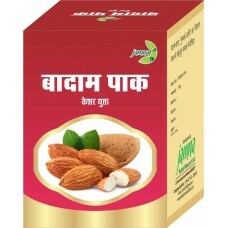 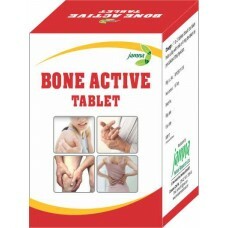 : 300 mgIndication :- This cap..
Arshant Tablet 100 TabIngredients : In each Tablet :–Rasount, Shuddha Tankan, Nimboli, Mustak, ..
Arthovim Oil-100 mlIngredients : In each 100 ml taila :–Rasna, Kustha, Katphala Tvak, Bharangi,Shukl..
Arthovim Syrup-200 mlIngredients : In each 5 ml syrup.Hadjod &nb..
Ashwagandha Pak- 200 gDisclaimer:-This product is not intended to diagnose,treat,cure or prevent any..
Badam Pak- 100 gDisclaimer:-This product is not intended to diagnose,treat,cure or prevent any disea.. 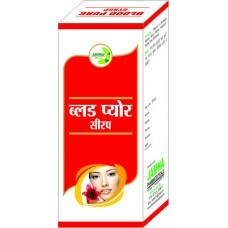 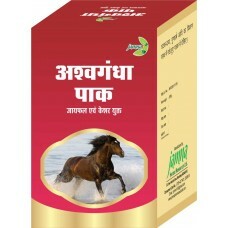 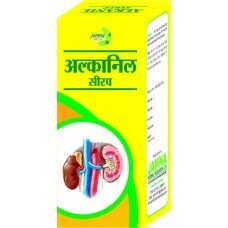 Blood Pure SyurpIndication : This Syrup is very effective in Itch ;Dermatitis, Scabies, Boils, Pimpl..
Boom Granules-200 gIngredients : In each 100 g Granules :–Tagar, Trikatu, Pippalimool, Guduchi, Ashw..